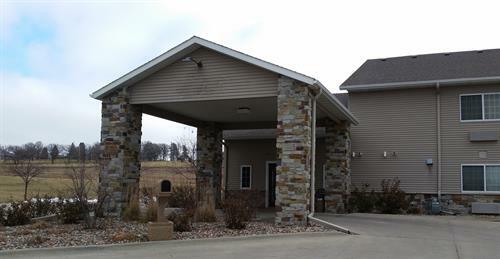 Welcome to Rock Island Inn & Suites Atlantic. 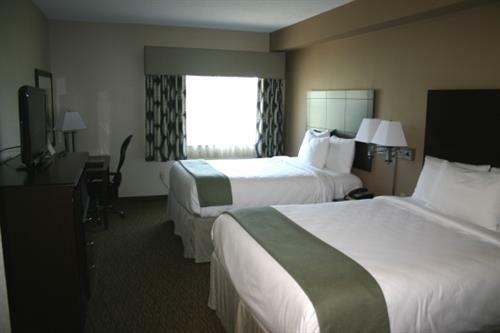 We strive to make your stay as convenient and comfortable as possible. Modern 32 room hotel property. 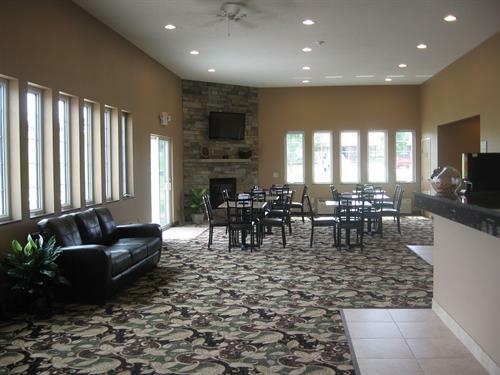 Smoke-free, Pet-free facility ~ All of the hotel's rooms and common areas are 100% non-smoking. 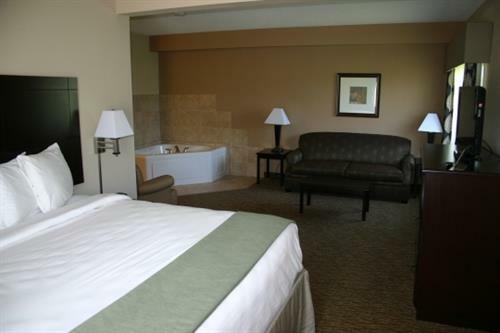 Standard rooms include either two plush queen beds or one luxurious king bed. Suites provide more spacious surroundings, including a sofa bed in each suite. Microwave and refrigerator in every room. Complimentary High-Speed Internet Access. Start each day with a hot complimentary breakfast. On-site fitness room with 32-inch plasma television. Enjoy our free passes to the local YMCA.